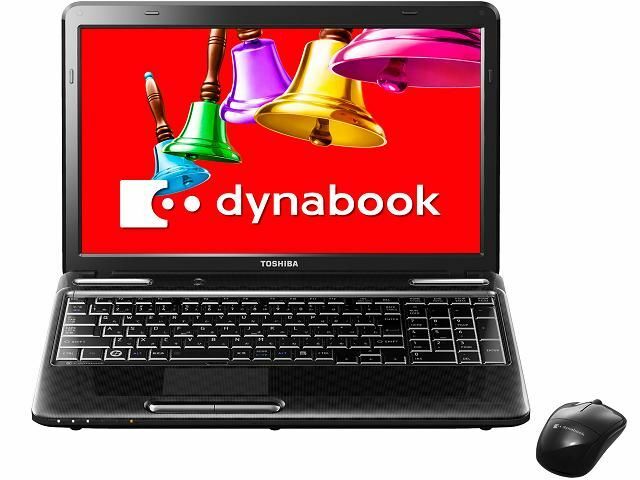 Toshiba always cared to satisfy its customers by providing quality hardwares at reasonable prices. Toshiba again came into limelight with the introduction of the 2-in-1 Windows tablets. The tab was first introduced in Japan and is expected to available on markets by 13th March. Price of the new gadget is not declared yet but it is expected to be around $1735 to $1800. New gadget runs on Windows 8.1 operating system. The gadget named Dynabook R82 is just 699 grams weight and has 8.8 mm thickness. The tab is powered by processor from Intel family; Intel Core M Broadwell with 4GB RAM inorder to perform processes without any lag. The in-built memory of 128 GB and 256 GB is enough to save user data and storage of applications. It has a wide screen of 12.5 inches with Full HD resolution with a screen resolution of 1920*1080 pixels. Even though the battery capacity is unknown, the makers of the tab promises that it would last for upto 10 hours with uninterrupted power supply. The company declared that the new device is aimed on enterprise users. When it is joined with the keyboard dock, Dynabook reaches 1399 grams and thickness becomes 21mm. By joining keyboard dock, users will be able to use 2 more USB 3.0 Ports, which ensures transfer of data in a fraction of seconds. The internet connectivity on tab is made possible with the help of Ethernet and HDMI port. Device also supports Wi-Fi connectivity and Bluetooth. Tab also has microHDMI, microSD and microUSB ports, which allow the users to use memory cards, pen drives etc on the tab. The tab also features a license to use Office 365 Personal for a period of 12 months that too for free of cost. 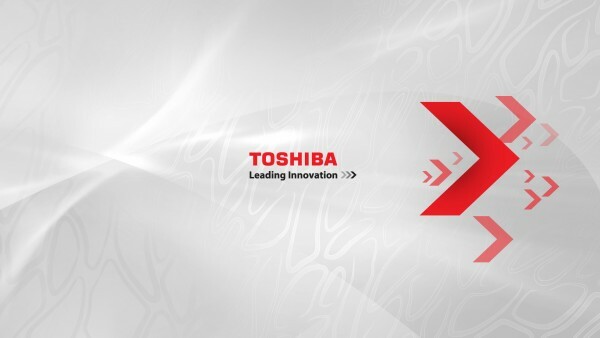 Toshiba officials declared that initially the gadget will be launched only in Japan. Nothing has been heard from them regarding its sale in European markets. The company also enlisted a variant to Dynabook, named it Dynabook RT82. The variant features additional modules, runs on Windows 8.1 Pro Operating System. It is designed as an enterprise specific variant of Dynabook. Toshiba made it clear that it will place a strong and healthy competition to other counterparts on tablet market. This would give gadget lovers an extra choice while purchase of premium tabs as it offers keyboard and other gadgets which ultimately give users a feeling that they are using a laptop and tablet together. This uniqueness will add to its demand across markets in the world.